2. Set reminders. 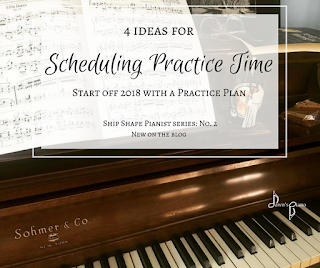 Whatever system you use for keeping your piano kids on a schedule, add piano practice to it. 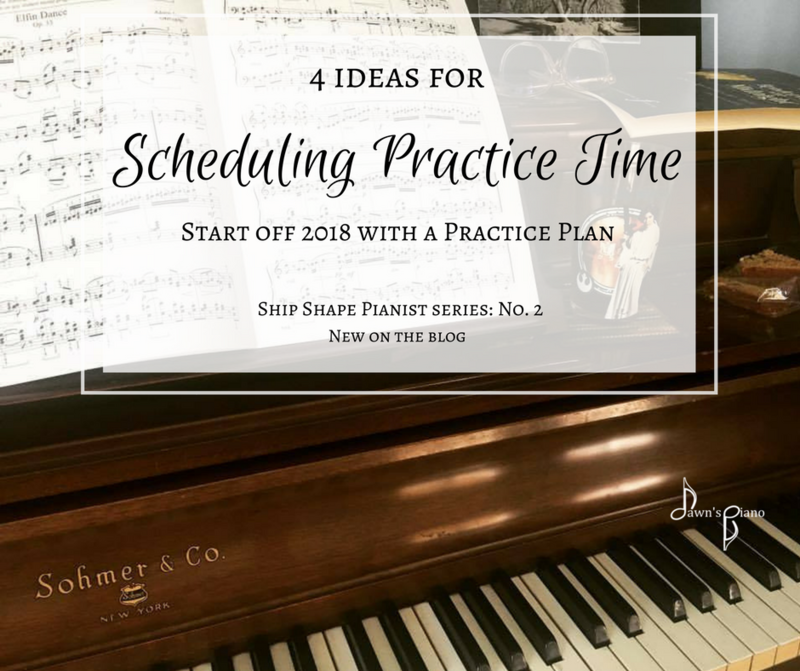 If you use physical planners, add piano practice at your chosen time. If using a digital calendar, set alerts or reminders. Or, if you need to practice after brushing teeth, put a "Practice Piano!" sticky note on the bathroom mirror. Work together and be creative to think of a way to have effective reminders to stick to your piano practice time. 4. Set small goals. This could be "I'm going to master 5 songs this month," or "this week, I'm going to get this really tricky passage so I can play it smoothly." Bite-sized, measurable goals keep students moving forward and feeling accomplished. They build momentum. If you need ideas of what would be some good goals, talk to you teacher! Easy enough right?! Well, sometimes. I don't succeed all the time at this either, life gets busy, we get off track. But these are the things that I've found work the best most of the time. Give it a shot, and let me know how it works for you! And stay tuned for next week's post with 5 tips for making your practice time more effective.